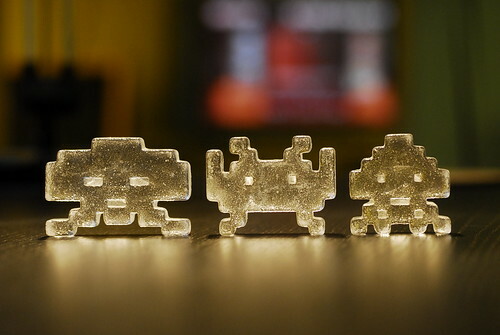 These awesome glass space invaders have a nice weighty feel to them and combine digital and analog fabrication methods developed right here at Metrix. 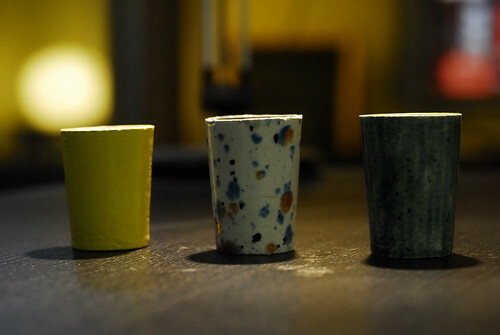 You can own one of 10 unique shotglasses that combine centuries old techniques of ceramic casting and hand glazing with cutting edge 3D digital design and production methods. Matt owns many fancy cameras and he knows how to use them WELL. 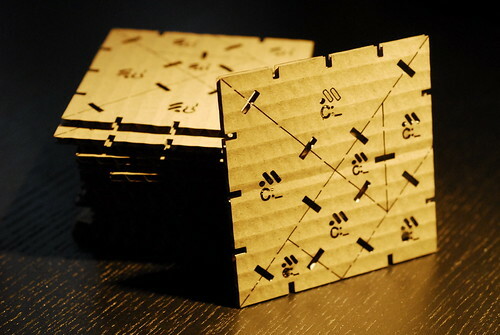 These are well worth getting creative with some cardboard geometric pieces. 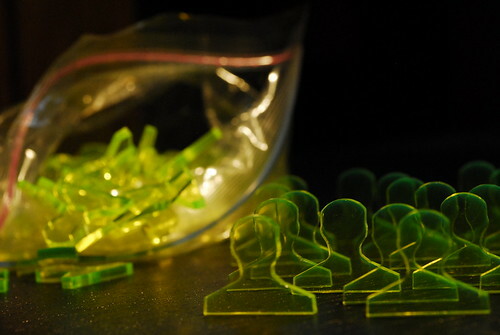 Whether you have visions of grandeur or like your quiet time, the Sack of Neon Audience provides you with the silent adulation everyone needs sometimes. Carry it around with you and assemble as needed anywhere anytime. 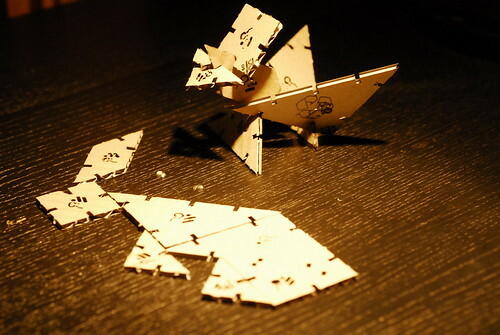 Make a monster Tangram creation. Don’t miss out on all the fun! 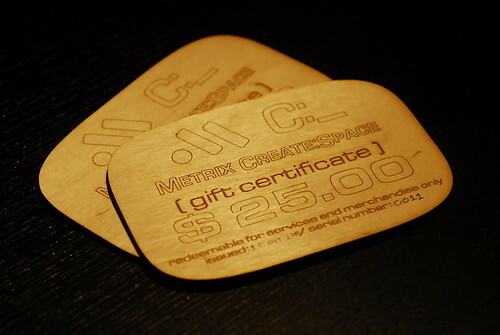 Come down to Metrix Create: Space and help us celebrate. 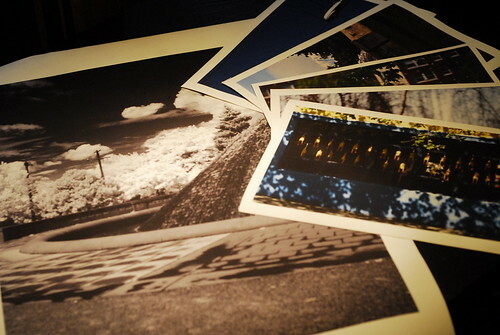 Saturday, October 15, 7 PM until….